and by appropriate use of food (dietary) supplements. Regulatory authorities around the world need to ensure that levels of micronutrients in the total diet are safe, and that the cumulative intake from all sources does not lead to excessive intakes and any adverse effects in the population, including sensitive groups such as children, the elderly and women during pregnancy and lactation. Risk analysis for nutrients differs from other substances in foods because vitamins and minerals are essential for life, and consequently adverse effects can result from suboptimal intakes and deficiencies as well as from excessive intakes. Risk analysis comprises three distinct but closely linked components: risk assessment, risk management and risk communication. The primary objectives are not only to protect the health of consumers but also to take into account other legitimate factors including the facilitation of consumer choice and avoidance of barriers to international trade. Identify, where possible, level at which a nutrient causes adverse effects (e.g. dose–response, clinical, epidemiological, metabolic data, case reports). Set acceptable range of oral intake (AROI) or tolerable upper intake level (UL) or safe upper limit (SUL). Evaluation of the average intake of various population groups from food, water, supplements. Assess variability of the magnitude of intake using intake percentiles. Integrate intake information and AROI, UL, SUL data. Evaluate strength and weakness of each step and identify group of greatest concern. Nutritional risk analysis identifies the proportion of the population or subpopulation likely to exceed the tolerable upper intake level (UL). ULs represent an intake that can be consumed daily over a lifetime without any significant risk to health, on the basis of the available evidence. 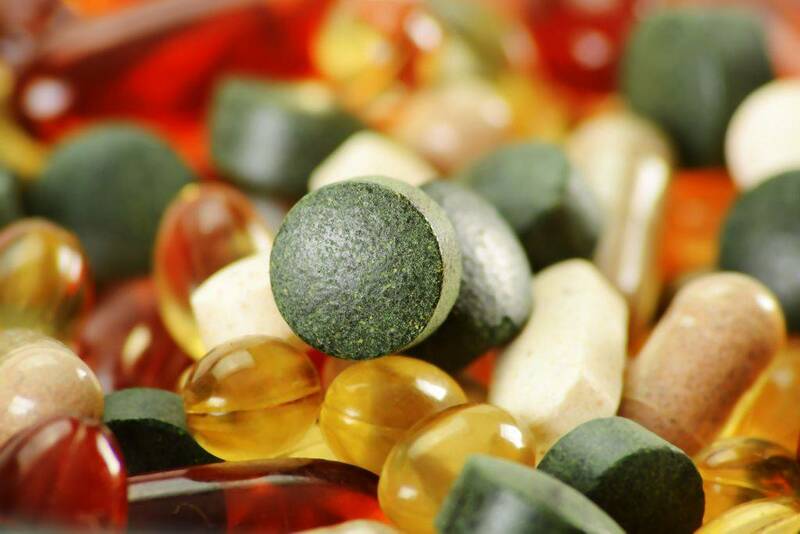 Scientific risk analysis and the setting of ULs have become internationally accepted ways to evaluate the safety of the essential nutrients and to underpin regulatory approaches to setting maximum levels of vitamins and minerals where appropriate in food supplements and fortified foods. G, guidance level; T, total intake; IU, International Unit. a All EVM amounts relate to 60 kg bodyweight adult and figures in parentheses are total (T) amounts from all dietary sources. b The UL for adults established by SCF in 2003 was 50 µg/day, the same as that from IOM. In 2010, IOM, and in 2012, EFSA, published their reassessments and the ULs were increased to 100 µg/day for adults, including pregnant and lactating women. d This UL is applied to the total of all forms of niacin resultant on the IOM’s decision to establish a lowest-observed-adverse-effect level(LOAEL) based on skin flushing by nicotinic acid. In the EU niacin supplements and niacin fortification are generally in the form of nicotinamide. e Implied in text of report. Current levels of nutrients used in food supplements and in food fortification practices for over three decades have been shown to be safe and effective. However, because of the increased interest in, and availability of, fortified foods and food supplements, it is important to continue to undertake appropriate nutritional risk analysis measures to ensure consumer protection. The nutrition information provided on all labels of food supplement products and directions for use help facilitate informed choice.